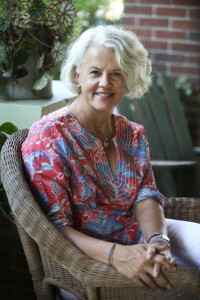 Artemis featured Beth Macy in 2015 Artemis with an essay on the courage of her convictions after the publication of “Factory Man”. She has now released her second novel “Truevine” to rave reviews. Her latest novel “Truevine” was released this year with rave reviews. Award-winning investigative journalist Beth Macy made a splash with Factory Man, a New York Times bestseller and “masterly feat of reporting,” we wrote in a starred review. Comprised of hundreds of interviews and decades of research, her sophomore effort is sure to make waves: Truevine is the story of George and Willie Muse, two African-American albino brothers kidnapped from their Virginia town, circa 1900, by a white man who forced them to perform as an international circus act. Their mother, Harriett Muse, spent the next 28 years trying to bring them home.